The APA journal Psychiatric Services yesterday launched the “Assessing the Evidence Base for Behavioral Health Services” Series to provide science-supported information about selected mental health and substance abuse services for health care leaders as they implement new benefit packages as part of health care reform. The series reviews research on 14 behavioral health services: behavioral management for children and adolescents, trauma-focused cognitive-behavioral therapy for children and adolescents, recovery housing, residential treatment for individuals with substance use disorders, peer-support services for individuals with serious mental illness, peer-recovery support for individuals with substance use disorders, permanent supportive housing, supported employment, substance abuse intensive outpatient programs, skill building, intensive case management, consumer and family psychoeducation, medication-assisted treatment with methadone, and medication-assisted treatment with buprenorphine. The reviews are commissioned by the Substance Abuse and Mental Health Services Administration through a contract with Truven Health Analytics and conducted and written by experts in each topic area. Each article was peer reviewed by a special panel of Psychiatric Services reviewers. Accompanying an introduction to the series is the first review: "recovery housing." That review, by Sharon Reif, Ph.D., of the Institute for Behavioral Health at the Heller School for Social Policy and Management at Brandeis University, and colleagues, found that the level of evidence for recovery housing was moderate. "Studies consistently showed positive outcomes, but the results were tempered by research design limitations, such as lack of consistency in defining the program elements and outcome measures, small samples, and single-site evaluations, and by the limited number of studies," they found. "Results on the effectiveness of recovery housing suggested positive substance use outcomes and improvements in functioning, including employment and criminal activity." 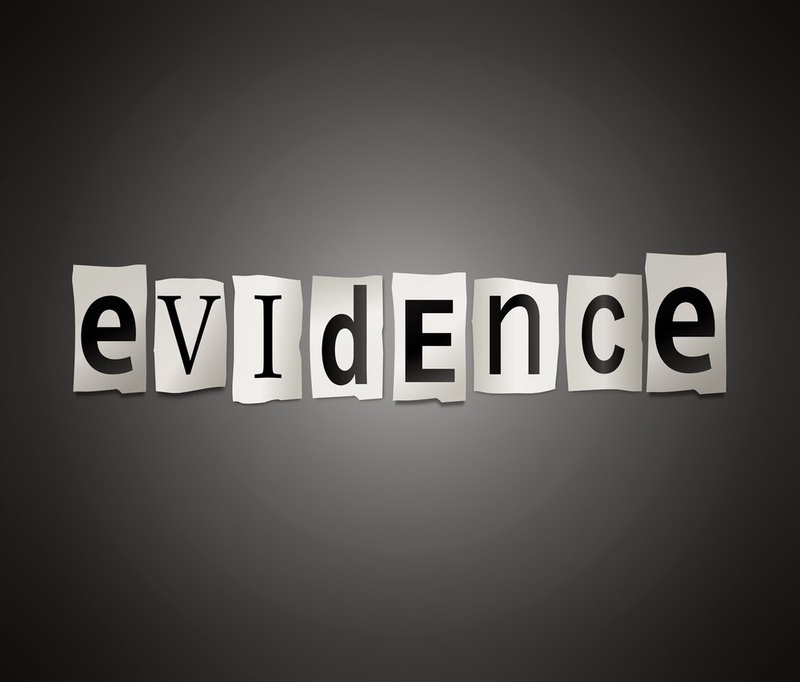 See the first article, "Recovery Housing: Assessing the Evidence." Also see the book “How to Practice Evidence-Based Psychiatry: Basic Principle and Case Studies,” from American Psychiatric Publishing.